Clam Lake Property Management offers vacation rental management, property management, caretaking services, construction consulting services and general contracting services. 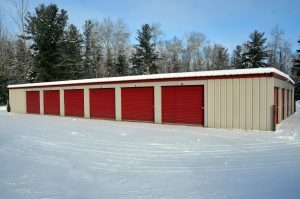 Storage units in Clam Lake, Wisconsin offering convenient solution for your storage problems! Clean, affordable, self-storage units with 24 hour access and security lights. Great option for storing boats, gear, snowmobiles, ATVs, cars and more in the heart of the Chequamegon National Forest! We’ll store it for you! The Clam Lake Junction is a grocery store and gas station with twice weekly deliveries of fresh bakery items, fruits and vegetables and meats including steaks, ground beef and chicken. The Clam Lake Junction also carries hunting and camping supplies, charcoal, ice, firewood, liquor and beer, live bait and fishing tackle, Northwoods gifts and clothing, toiletries, LP gas and more. The Clam Lake Junction also has eight, modern, clean motel rooms with TV, microwave and air conditioning. Large parking area for snowmobile and ATV trailers. 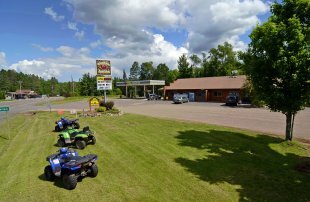 Centrally located in the heart of the Chequamegon National Forest. Located at the intersection of Hwy. 77 & County Roads M & GG in downtown Clam Lake, Wisconsin. For more information or for reservations, please phone: 715-794-2781 or visit: www.clamlakejunction.com. 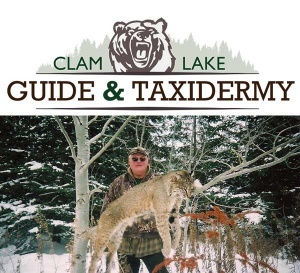 Clam Lake Guide & Taxidermy provides guided hunts for Wisconsin black bear (Zone A & D), whitetail deer, grouse, bobcat, and coyotes in the Clam Lake, Wisconsin area of the Chequamegon-Nicolet National Forest. We also offer elk viewing tours and wolf viewing, too. We not only guide you on your hunt but we can be your taxidermist, too! Reward yourself after a successful hunt and let us provide you with a fine piece of taxidermy to remember it by! For more information call 715-218-8916 or email clamlakeguideandtaxidermy@gmail.com. Our upland bird guides have spent a combined total of over 100 years learning the woods and waters of Northern Wisconsin’s Chequamegon National Forest and we enjoy sharing our knowledge. If you are looking for traditional style foot hunts over savvy pointing dogs Classic Bird Hunts is the outfitter for you. Upland hunting and bird dogs are our passion and our life and we enjoy nothing more than sharing the tradition with you. We have been catering to the foot hunter in pursuit of all wild game birds over classic pointing dogs for over 25 years. Ran out of shells, sore feet, bruised shoulder or just looking for a change of pace? Don’t let the Classic Bird Hunts title fool you. We’ve been fishing the local waters around Clam Lake since we were infants. From the big waters of Lake Superior to the small local lakes and rivers let us put you on some fish. Muskie, salmon, crappie, bass, walleye and more! 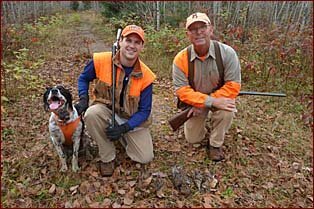 For more information, please visit our web site http://www.classicbirdhunts.com. Stop in the store and stock up on live bait and fishing tackle, camping supplies, soda and beer and more. Located in beautiful downtown Clam Lake on Hwy. 77, Ransom’s Place offers refreshing beverages, hot sandwiches, burgers, pizza and soups daily. For more information, please call 715-794-2272. Masses Saturday at 4pm – Memorial Day through Labor Day. Specializing In Unique Gifts From Around The World! 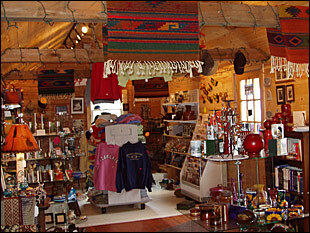 The Northern Post Gift Shop specializes in hand selected, unique gifts from around the world. Examples of countries whose products have been featured include: Thailand, Egypt, Ghana, The Philippines, Jamaica, Romania and several others. The Northern Post also offers a boutique with the latest styles in office and casual wear as well as fashionable evening wear. Accessories include the latest in jewelry, scarves, and purses. 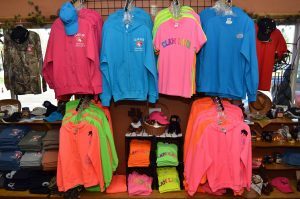 Customers are always surprised that such an eclectic grouping of products and clothing exist in the Wisconsin northwoods. Because many of our products are hand selected, we are able to offer incredible pricing on many items, also noted by our customers. Once you’ve been to The Northern Post, you are sure to come back. For more information or for reservations, please phone: 715-794-2781 or visit: www.clamlakejunction.com. 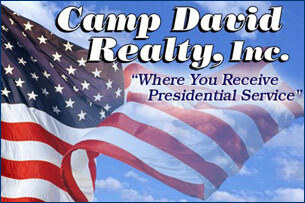 Camp David Realty, Inc., proudly serves Northwestern Wisconsin real estate buyers and sellers. We specialize in lake homes, vacant waterfront lots, land, residential and commercial properties in Northern Wisconsin’s Bayfield, Sawyer, and Ashland Counties including real estate opportunities in Cable, Hayward, Drummond, Grand View and Clam Lake, Wisconsin. 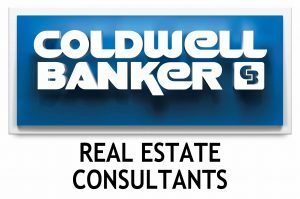 We invite you to SEARCH OUR REAL ESTATE LISTINGS. For more information on our residential,commercial, waterfront, vacant land, and lake properties for sale or any of our real estate services, please call our office – 715-798-2242 – or email us at info@campdavidrealty.com. King Realty offers real estate services in the Clam Lake, Wisconsin and surrounding areas including the Cable, Wisconsin and Hayward, Wisconsin areas of Northern Wisconsin. 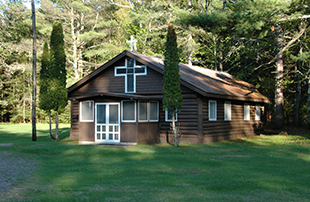 We offer properties for sale throughout Northwest Wisconsin including real estate listings in Bayfield County, Ashland County and the Hayward Lakes Area of Sawyer County includinglake homes and cabins, vacant waterfront lots, hunting land and wooded acreage, country homes, ski chalets, intown residences and quiet sports getaways. Discover the wilderness and beauty in Clam Lake, WI, and of all of Bayfield and Sawyer Counties. Northwest Wisconsin is a great place to call home! As the premier real estate company in Hayward, Wisconsin serving the Vacationland with 10 full-time real estate agents with over 200 years of combined experience in Northwest Wisconsin, we look forward to serving YOUR needs.